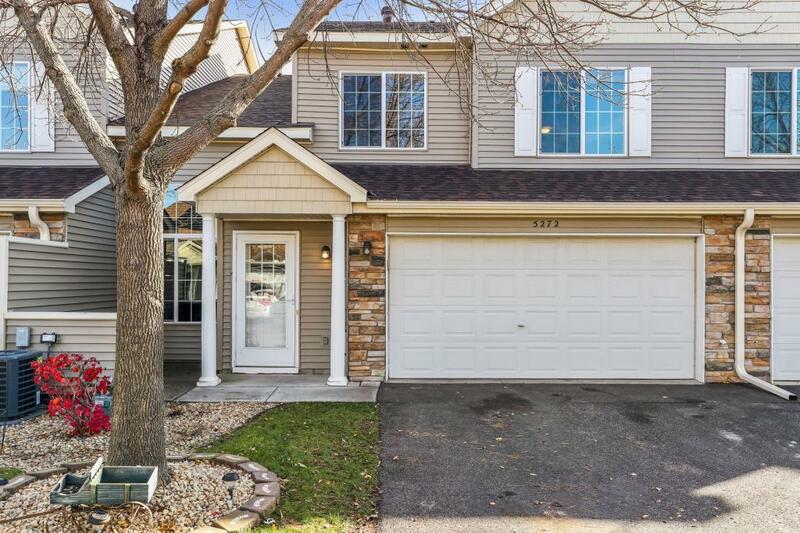 Welcome to this spacious and move-in ready townhome featuring a welcoming entry with a patio space right off the front door. You'll love the warm and cozy feeling with a gas fireplace in the living room and vaulted ceilings where you can see the loft space, that could be a perfect home office, play room or game room! Great kitchen with a breakfast nook, and is just off the dining area! The upper level offers 2 large bedrooms, laundry, and a loft that overlooks the living room! Newer updates!